This is the first reading challenge (that is hosted by another book blogger) that I’m participating in. Like. Ever. So I’m REALLY excited about it. Also, given my slow uphill climb towards reading more books every year, this seems like a practical challenge that I’m more likely to succeed at. Pushes me slightly past my personal goal of 25 books while forcing me to possibly look outside my existing reading list to succeed. Good all around. This particular reading challenge is hosted by Lori over at Escape with Dollycas Into a Good Book. 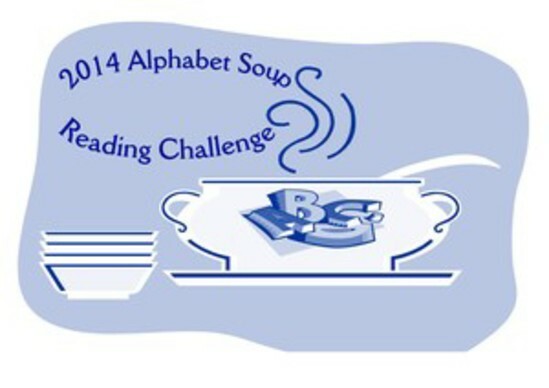 The goal is really simple: read at least one book that starts with each letter of the alphabet, for a total of 26 books at the end of the challenge. For more information about the rules of the challenge and how to participate, go on over to Lori’s post about the challenge. This entry was posted in 2014 Reading Challenge by madbooklove. Bookmark the permalink.